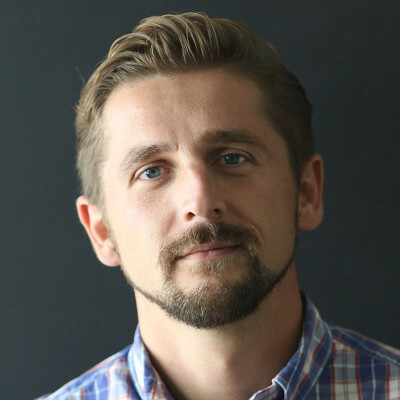 Brian Black of the Civil Beat Law Center for the Public Interest has challenged attempts by both prosecutors and defendants to seal court records. 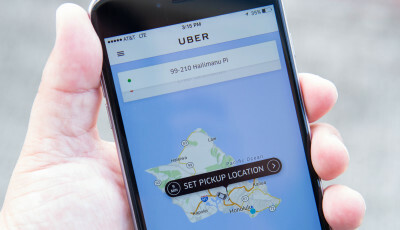 As the trial nears in a high-profile case involving widespread corruption in Hawaii law enforcement, a silent legal battle is being waged in the background over courtroom transparency. The fight stems from a series of motions filed under seal last fall by Katherine Kealoha and the U.S. government in its ongoing conspiracy case against her and her husband, former Honolulu Police Chief Louis Kealoha. They are charged with framing Katherine’s uncle, Gerard Puana, for the theft of their mailbox and enlisting the help of several police officers to help carry out the scheme. 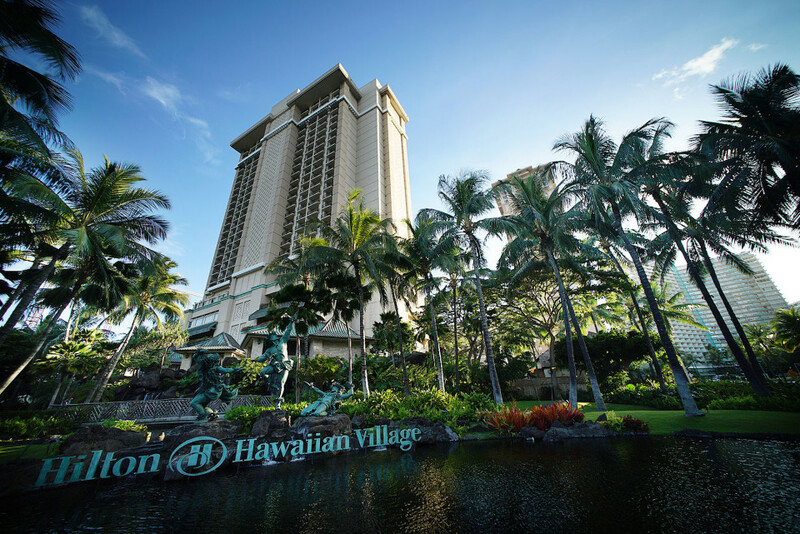 The Kealohas separately face a second trial for a number of alleged financial crimes, including bank fraud and identity theft. 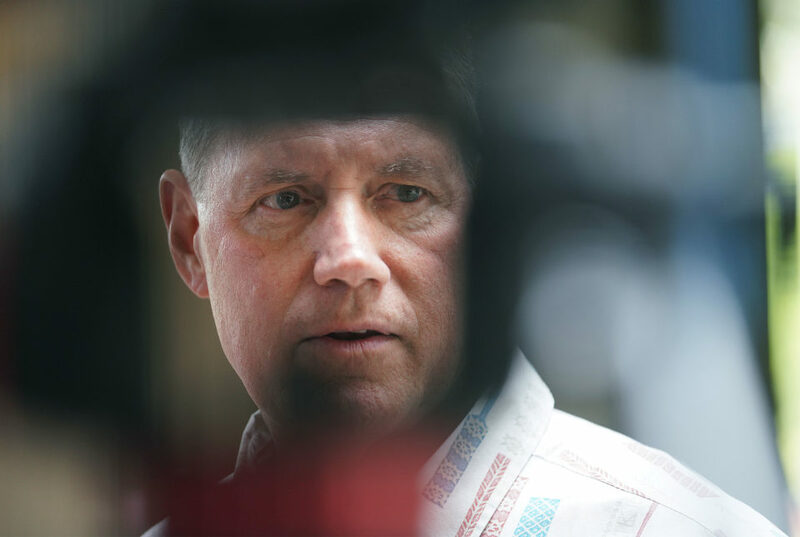 Louis and Katherine Kealoha are at the center of a major investigation into police corruption. 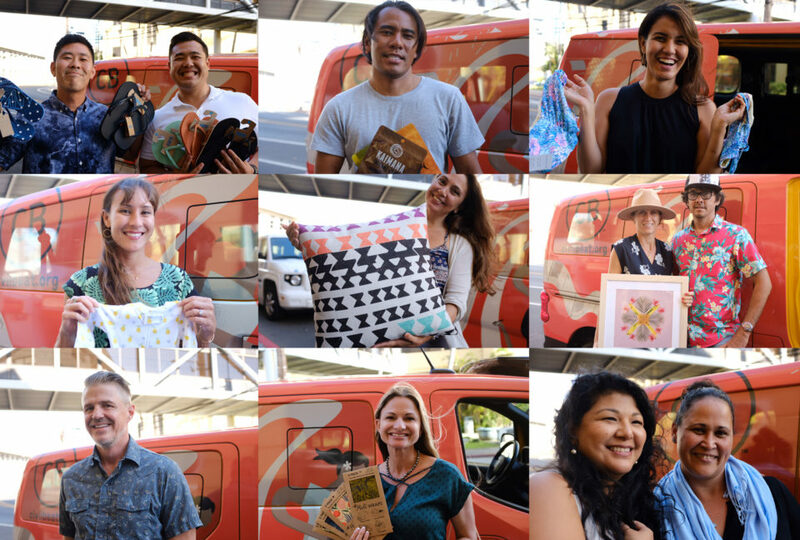 The Civil Beat Law Center for the Public Interest filed papers in December in the U.S. District Court of Hawaii to unseal 12 motions that had been filed by the Kealohas and federal prosecutors over a three-month period. What those motions involve, however, is still a mystery. Their descriptions in the court record are so ambiguous and vague that it effectively bars the public from understanding what might be going on. In his motion to unseal, Civil Beat Law Center Executive Director Brian Black said this presents several problems, especially in such a high profile case that involves questions of serious misconduct within the criminal justice system. “With such charges of public corruption, it is especially important that this Court ensure the public remains informed concerning the progress of the case,” Black wrote. He said the public also has a long-standing First Amendment right to access the courts, and that any attempt to restrict that access should be narrowly focused and thoroughly justified. Since December, Black has used this same argument to push back against ongoing attempts by the Kealohas, other defendants and the federal government to block access to certain information, including defense arguments for dismissal of the charges. For the most part he’s found a friendly ear in U.S. District Court Judge J. Michael Seabright, who’s presiding over the case. 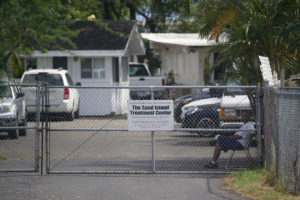 So far Seabright has denied several requests to seal records, including those that reveal more details about the Honolulu Ethics Commission’s investigation into the Kealohas and an attempt by at least one co-defendant to get the case dismissed because he believed prosecutors tricked him into providing false information to a grand jury. Federal prosecutors also seem to have acknowledged that the secrecy has gone too far and that they’re open to more information being made public. But Black acknowledges he’ll have to remain diligent. 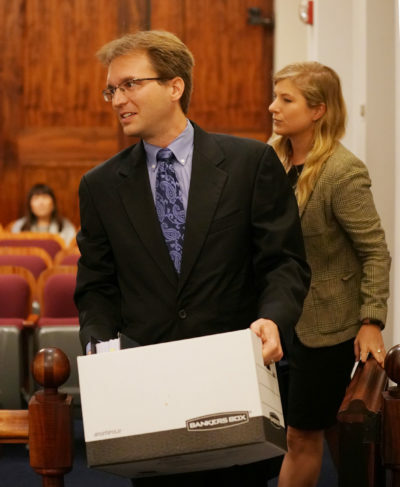 Brian Black, seen here at the Hawaii Supreme Court, has been fighting behind the scenes of the Kealoha criminal case to keep court records open to the public. Black has already weighed in on a number of issues, including the Kealohas’ motion last month to dismiss the indictment against them based on “prosecutorial misconduct” and other “outrageous” government actions. 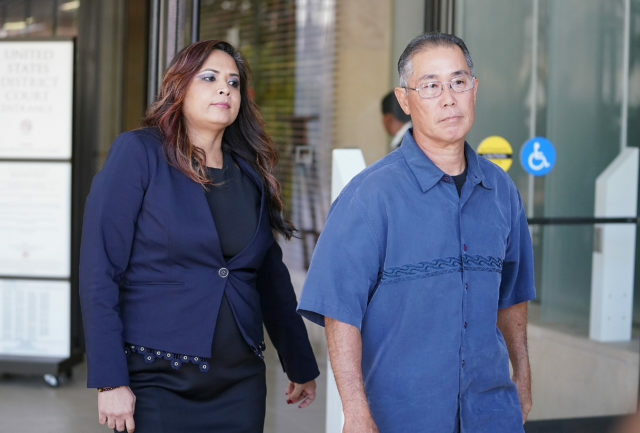 The Kealohas were concerned that an FBI agent revealed to grand jurors that Puana passed a polygraph test related to the stolen mailbox. That test found that Puana was not lying when he said that the guy seen in the Kealohas’ surveillance video stealing their mailbox was not him. 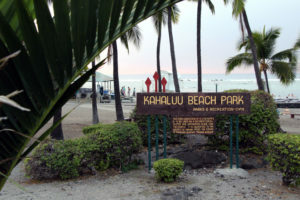 In their motion, the Kealohas also took issue with a grand juror incorrectly telling a witness that Puana’s mother, Katherine’s grandmother, had her house foreclosed on. 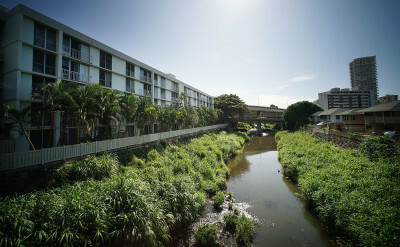 The allegations against the Kealohas include evidence showing Katherine bilked the Puanas out of tens of thousands of dollars as part of a reverse mortgage scheme involving the house. 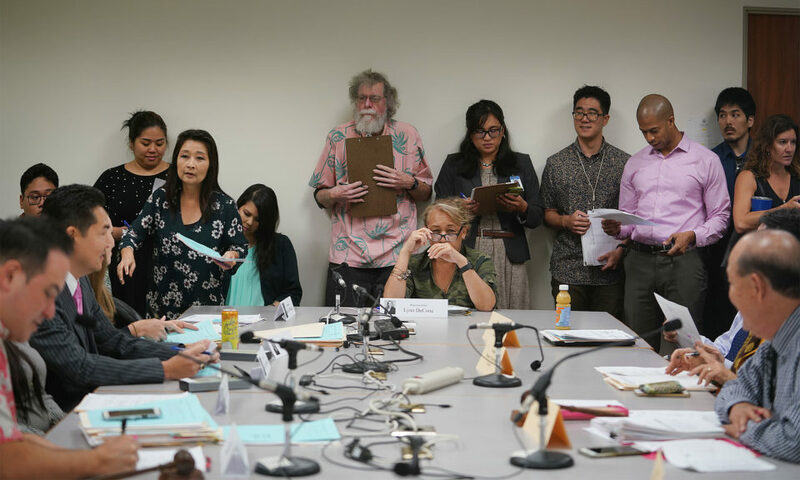 Black stepped in, however, when the Kealohas tried to seal exhibits related to their motion to dismiss as well as their attempts to suppress communications they had with the Honolulu Ethics Commission over discrepancies in their city financial disclosures. 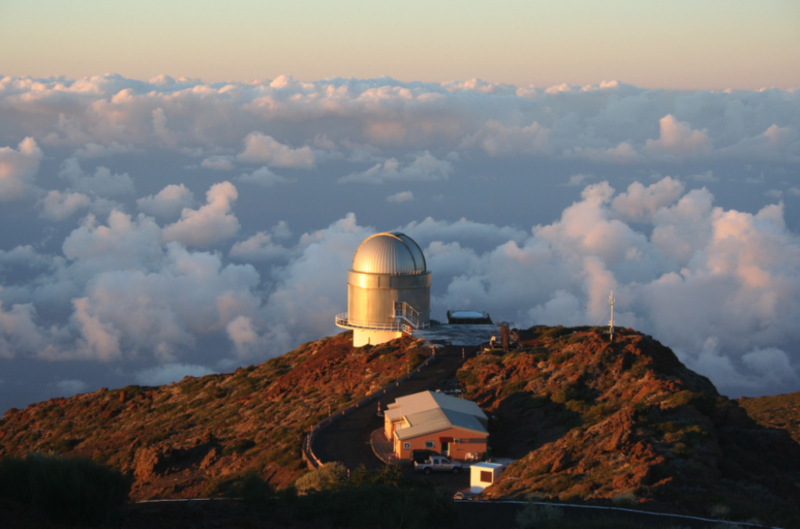 Their requests were blocked, which resulted in the exhibits being held open and much of their correspondence with the commission became public, which included admissions of filing inaccurate financial disclosures with the city. But Black said he is still working to get certain redactions related to grand jury transcripts lifted from the court record so that the public can fully understand the context of arguments being made in the motions, including details about the polygraph test and foreclosure statements. “This is a constitutional right that is intended to protect the public’s ability to monitor the courts and the criminal justice system,” Black said. He opposed other motions to seal, including one from retired police major Gordan Shiraishi, an alleged co-conspirator in the mailbox case, who also sought to have the charges against him dismissed. Unlike the Kealohas, Shiraishi asked for his entire motion to be filed under seal, which would have left the public completely in the dark about why he thinks he should walk free. The judge didn’t buy Shiraishi’s argument, and as a result the retired police major had to explain in open court records that he felt investigators led him into repeatedly providing false information to them and to the federal grand jury investigating the case. The government has since responded with a strongly worded rebuke from Assistant U.S. Attorney Colin McDonald, who is on a team of federal prosecutors charging the case. 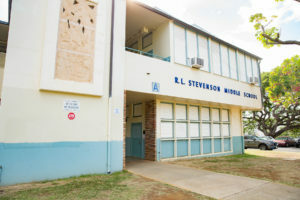 “Defendant Gordon Shiraishi lied — four times over — to plug a gaping hole in the false timeline constructed by his subordinate officers in the Honolulu Police Department,” McDonald said. Gordon Shiraishi was a member of the Honolulu Police Department’s Criminal Intelligence Unit that is a central player in an alleged framing conspiracy. Likewise, an attempt by Officer Minh-Hung “Bobby” Nguyen to block public access to documents related to his cell phone records were also denied. There’s still an open question, however, about what will happen with the sealed records that initiated Black’s legal campaign. 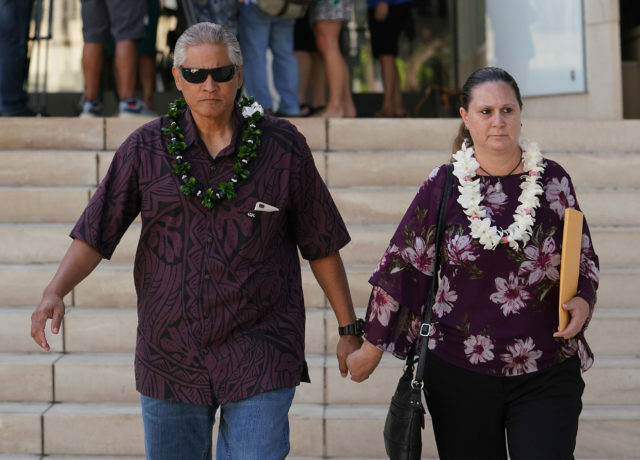 Magistrate Judge Richard Puglisi ruled against Black’s motion to unseal the documents, citing an unspecified “medical matter of a personal nature” related to Katherine Kealoha. Black filed an appeal to that ruling, saying that medical privacy alone isn’t enough to keep the public in the dark. As an example, he pointed to Ted Kaczynski, the reclusive domestic terrorist who’s more often referred to as The Unabomber. During Kaczynski’s criminal trial a 47-page mental competency report was made public despite the fact that it contained a number of intimate details about his medical history, from a childhood hospitalization for allergies and a broken finger to his attempted suicide and concerns of stress, insomnia and constipation. Seabright has yet to make a decision based on Black’s appeal to Puglisi’s ruling. But documents show that the U.S. Justice Department is open to unsealing the records. Assistant U.S. Attorney Eric Beste filed a motion that expresses support for Black’s request. He wrote that the blanket secrecy that’s been allowed so far appears to be too broad, and should be justified by both Kealoha and the court. 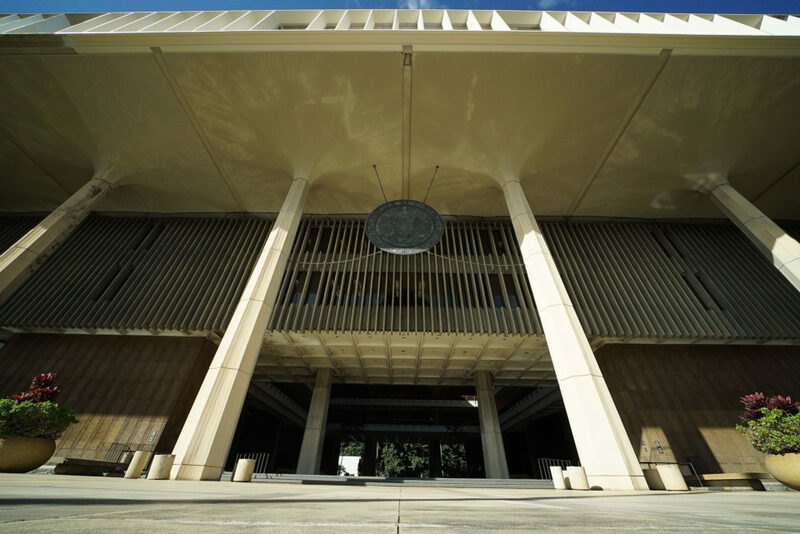 “If KEALOHA wishes to keep these matters under seal, it is incumbent upon her to provide facts sufficient for this Court to make the necessary findings,” Beste wrote. The Civil Beat Law Center for the Public Interest is an independent organization created with funding from Pierre Omidyar, who is also CEO and publisher of Civil Beat. Civil Beat Editor Patti Epler sits on its board of directors.